We created Claims Class because of our own poor experience of reviewing and managing claims. 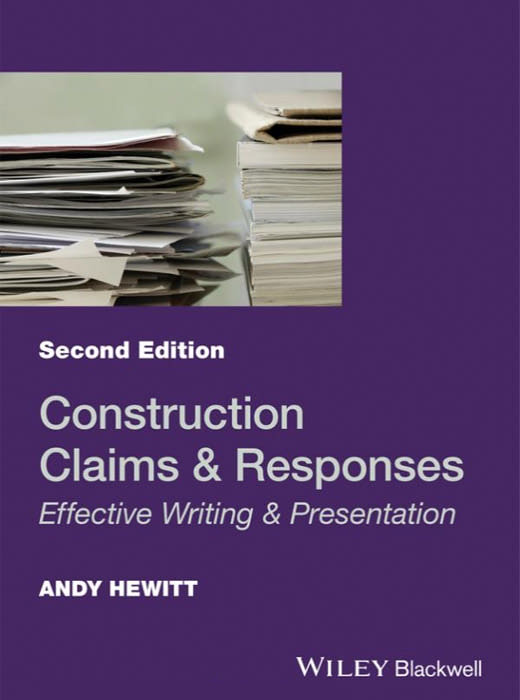 In 2009, Claims Class creator, Andy Hewitt, was in charge of reviewing claims on a major project for a big international contractor. It was a huge undertaking. After noticing that so many claims were poorly put together, Andy realised that there was actually very little practical advice available to help people in his position to properly write and manage claims. 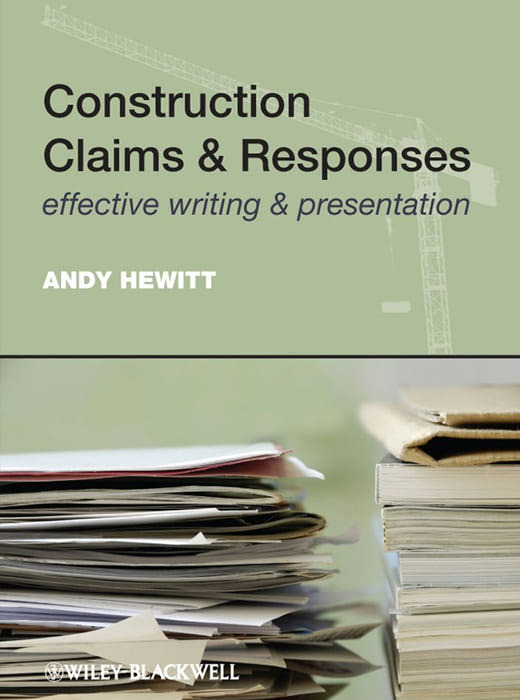 Passionate about making a change in the industry, Andy took the matter into his own hands and published what went on to become an industry best-selling book, Construction Claims & Responses: effective writing & presentation. The book struck a real chord with many and before long, Andy was being contacted by readers who wanted to know if he ran any practical training courses on the subject. Apparently, there were no training courses around at the time. Andy wasn’t an educator or trainer in the traditional sense then, but he did know a lot about construction contracts and claims and believed he could create a training course that would help. So, never one to shy away from a challenge, Andy created a 2-Day Construction Claims workshop. A year later, Claims Class was born and we’ve been growing the variety of training courses on offer ever since. Simply put, Claims Class is the result of 40 years’ expertise gained within the specialist field of contracts and claims. We’ve been there, done it and understand the challenges that you are facing on your projects. 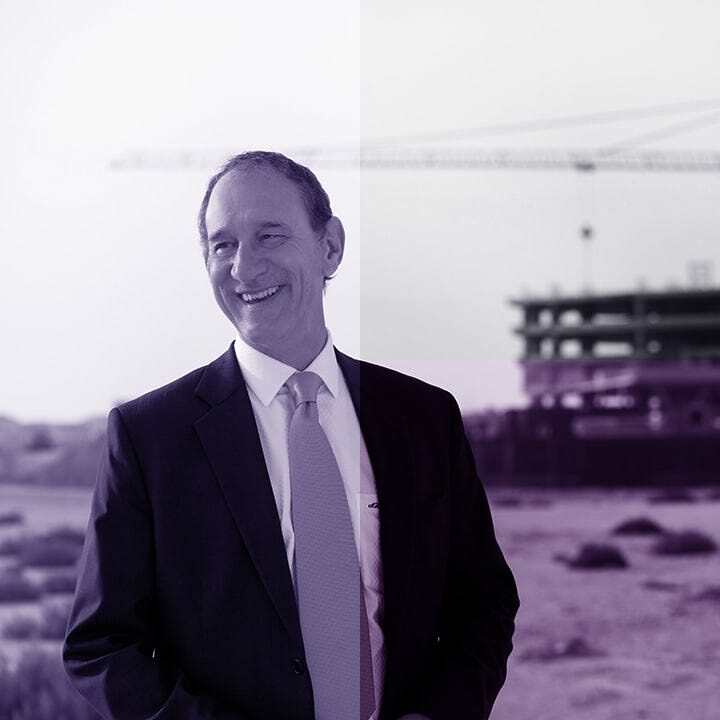 We’re here to bring an end to poorly presented claims and mismanaged construction contracts. We're proud of what Claims Class has achieved since our humble beginnings in 2011, but we're not stopping here. 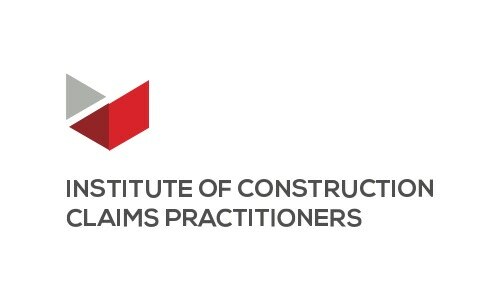 In 2017 we took our first step into the world of online learning and have an exciting portfolio of new courses in the pipeline, not to mention buzzing ideas of how Claims Class could become the online platform for professionals to learn about construction contracts and claims. But we won’t share all our ideas, what would be the fun in that! Our values are defined by the people that work here. We believe in total professionalism and a friendly customer-focussed approach. 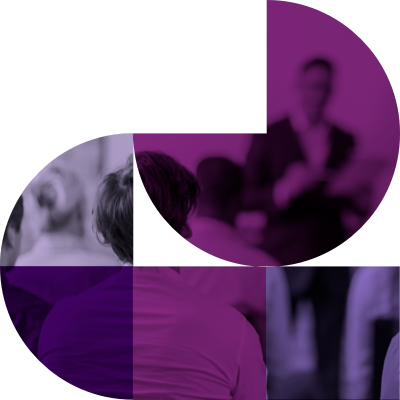 We create courses that make an impact and provide knowledge via training that our customers can trust. We intend to constantly raise the benchmark in our industry and focus on our values while doing so. 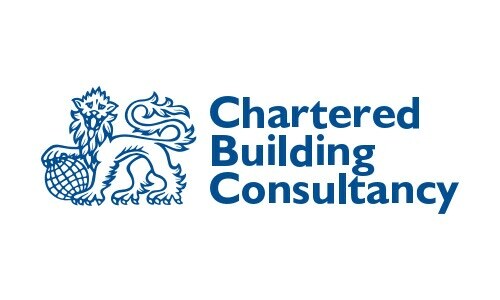 To provide training on construction contracts and claims that is accessible, practical, accredited, and of a consistently high standard and produce graduates who will have the knowledge, skills and competence to work as sought after construction contract and claims professionals. 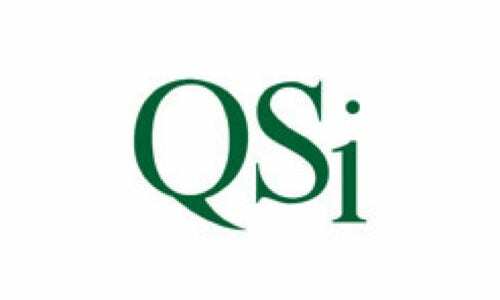 To improve professional standards within the specialist field of construction contracts and claims to ensure that projects are run professionally, on-time and in accordance with the conditions of the contract. To reduce the number of construction claims and ensure that in cases where claims do arise, they are resolved quickly and professionally. 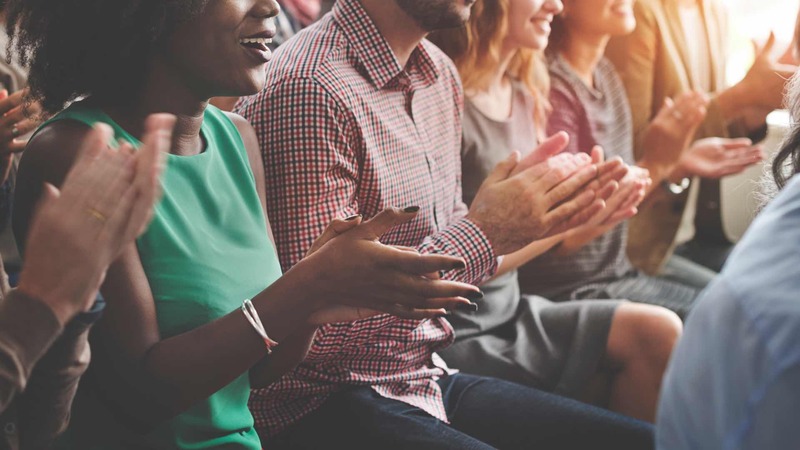 Our people have built Claims Class from the ground up and have created a small, friendly and professional organisation that is wholly centred around our customers. It also helps that we enjoy our work and are passionate about what we do. 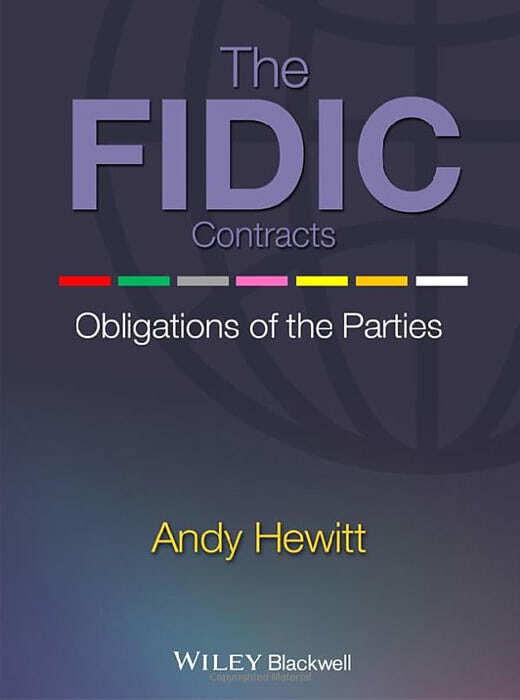 Founder and course developer, Andy Hewitt, has written two industry books on construction contracts and claims. Both have enjoyed industry acclaim and places on the best-seller lists since their launch.